Mallorca, the largest of the Balearic Islands, is bursting with beautiful scenery, a diverse array of historic architecture and landmarks, and of course a glorious coastline. Discover its hidden treasures on this superb 10 night / 11 day holiday by First Class rail and ferry, which also takes in fabulous Valencia – one of Spain’s largest and best-loved cities, which is reportedly home to the original Holy Grail – and the charming French city of Montpellier. Your holiday begins as you enter stunningly restored St. Pancras International station. As you stroll through the station take the time to admire the magnificent glass roof, then sit back, relax and watch the countryside swish past as you travel by Eurostar to Paris at speeds of up to 186mph. Enjoy the light meal and drinks served on board in Standard Premier service (Eurostar’s 1st class for leisure travellers). On arrival in Paris your private taxi transfer will take you across the city to the Gare de Lyon to continue your journey by TGV through the changing French landscape to delightful Montpellier, a stylish city of broad boulevards and grand architecture. You arrive in time for dinner before settling in to your hotel for tonight, the popular Pullman Montpellier Antigone (4 star). This morning you return to the station for your onward high-speed rail journey into Spain. You arrive in Barcelona, the capital of Catalunya. 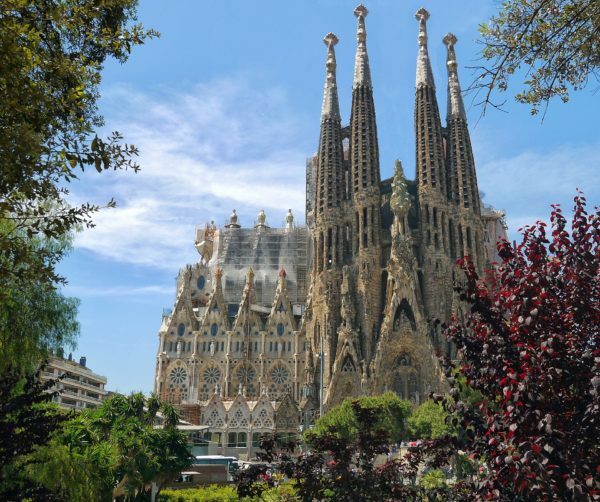 Here you have some time to perhaps enjoy lunch in this vibrant city, before you continue southwards by rail down Spain’s east coast to Valencia. Set on the shores of the Mediterranean, cosmopolitan Valencia is both energetic and charming, with striking architectural monuments from different periods of its long history. Here you spend three nights at the Hotel Hospes Palau de la Mar (5 star), beautifully situated overlooking the Jardí del Túria park. 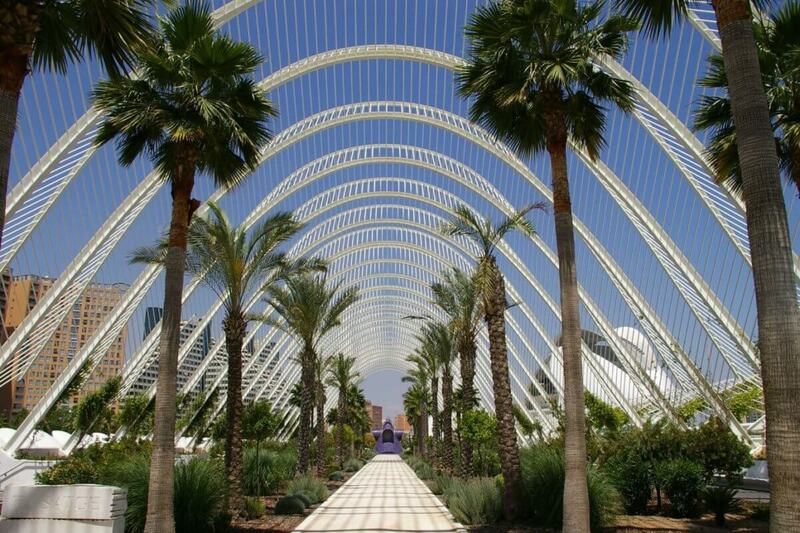 You have two full days to discover the delights of Valencia. Perhaps start by heading to the Cathedral (home to a chalice thought to be the original Holy Grail), then have a stroll around the historic Carmen neighbourhood, where there are plenty of cafés and bars. Savour the aromas of the fabulous fruit, vegetables and fish at the art nouveau Central Market, then drop into La Lonja, the 15th-century silk exchange. Have a look around the futuristic City of Arts and Sciences and don’t miss the Oceanogràfic aquarium. Alternatively, you might like to see the animals at the Bioparc and the paintings by leading Spanish artists at the Museo de Bellas Artes. In the evenings you might like to try some paella at one of the restaurants by the beach. Enjoy another day to take in more of Valencia’s many attractions, then make your way to the ferry terminal this evening for your crossing to the Balearic Islands. 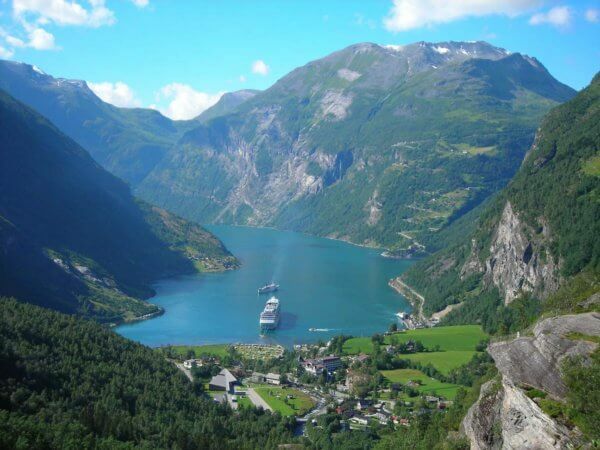 Take the time to settle in to your cabin before you set sail on the overnight journey to Palma. This morning you arrive in Palma, the capital of Mallorca and the island’s only city. Despite its comparative proximity to the Spanish mainland, Mallorca maintains a distinct and unique character and can feel a world away. You spend five nights in Palma at the very highly-rated Posada Terra Santa (4 star), and after settling in, you are free to begin exploring this enchanting city. 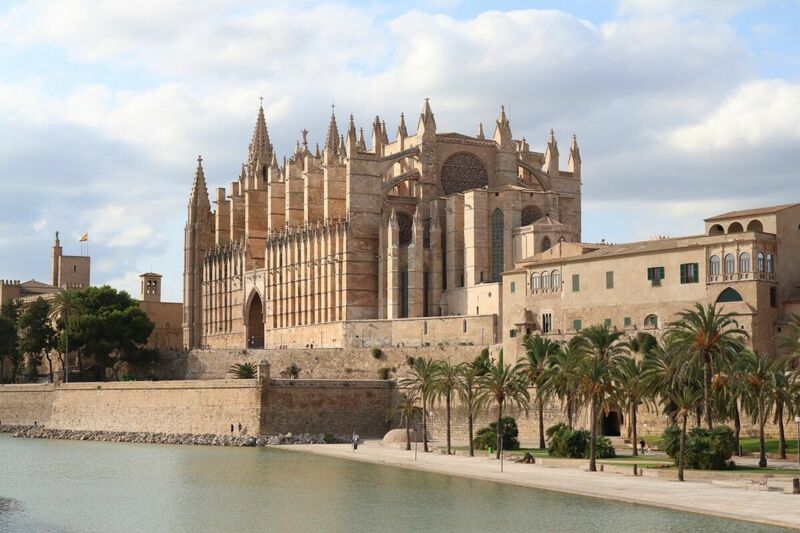 Take four whole days to discover more of Palma and the island of Mallorca. 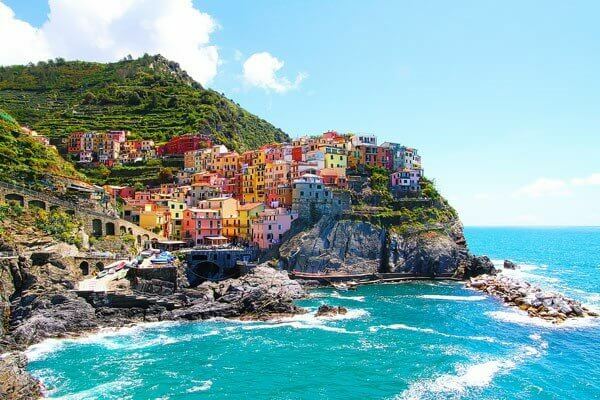 Much of the city itself dates back to the 13th century, and is packed with magnificent landmarks and sights that are enough to satisfy anyone’s appetite. The historical core of the city is clustered around the broad sweep of the Bay of Palma, and is dominated by the incredible Gothic Cathedral. This immense honey-coloured structure towers over a cluster of medieval streets lined with grand townhouses and populated with friendly market squares – many of which sell local island produce. Other highlights include the mighty Royal Palace, which was originally an Islamic fort, and the 14th century Castell de Bellver, which stands proudly on a wooded hillside overlooking Palma and the Bay. The city also boasts a marvellous array of museums and galleries, in addition to a wonderful choice of restaurants and bars. Should you wish to venture further afield, you could take the superb Tren de Soller to Sóller. 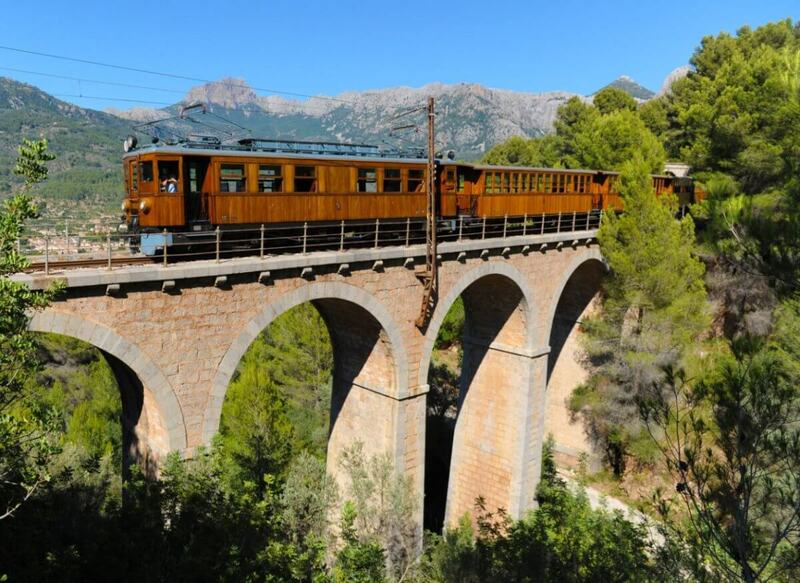 This beautifully restored narrow-gauge train takes you through Mallorca’s colourful orange-growing valleys and across the Sierra de Alfàbia mountains, and is a brilliant way to see the island’s diverse scenery. 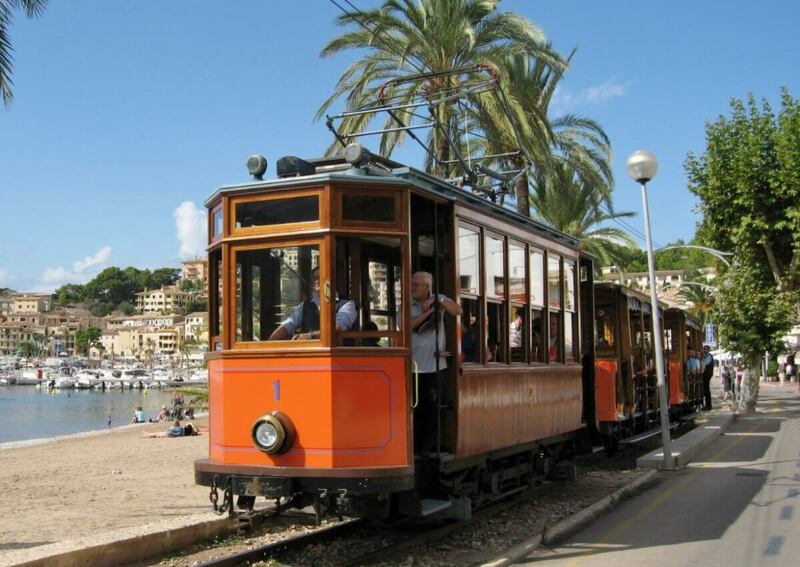 Then in Sóller, you can take the vintage tram through the streets of pastel-painted houses to the beautiful beachfront. You may also like to take a ferry to visit one of the other Balearic Islands; Menorca, Ibiza and Formentera are all very different, but each is well worth a visit. 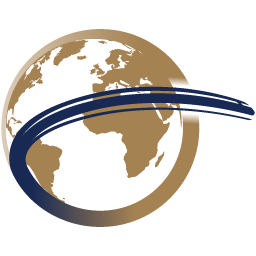 Today you check out of the hotel and make your way to the airport, where you fly to the UK airport of your choice (subject to availability) for the final leg of your homeward journey. Please note – a ‘no fly’ option for your return journey is also available; please contact us for more details. 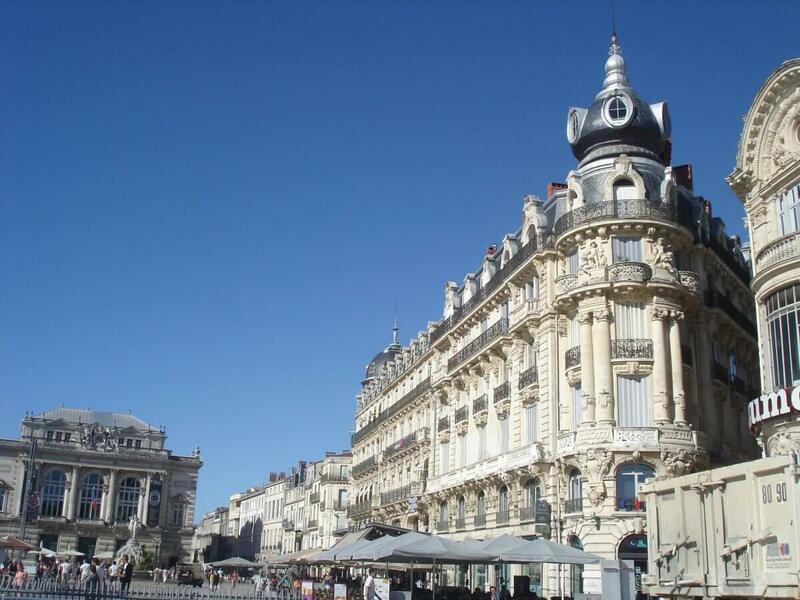 The modern Pullman Montpellier Antigone (4 star) is ideally located in the historic heart of the city, just a short stroll from the famous Place de la Comédie. The hotel’s facilities include a fitness centre, an inviting lounge and a popular rooftop terrace, complete with a swimming pool and a rooftop bar/restaurant offering panoramic views of the city. The spacious rooms are decorated in a contemporary style and come equipped with flat-screen TVs, free Wi-Fi, minibars, and tea and coffee-making equipment. The refined Hotel Hospes Palau de la Mar (5 star) is just a short stroll from the Jardí del Túria park, and is close to Valencia’s metro network though many sights are easily accessible on foot. Occupying an elegant 19th-century mansion with an interior courtyard, the modern hotel has an upscale spa with a hot tub, sauna and fitness room. 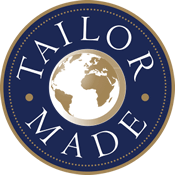 Other amenities include a restaurant serving local cuisine, as well as a stylish bar and courtyard garden. The contemporary rooms feature sleek dark-wood furnishings and offer complimentary Wi-Fi, flat-screen TV and minibar. 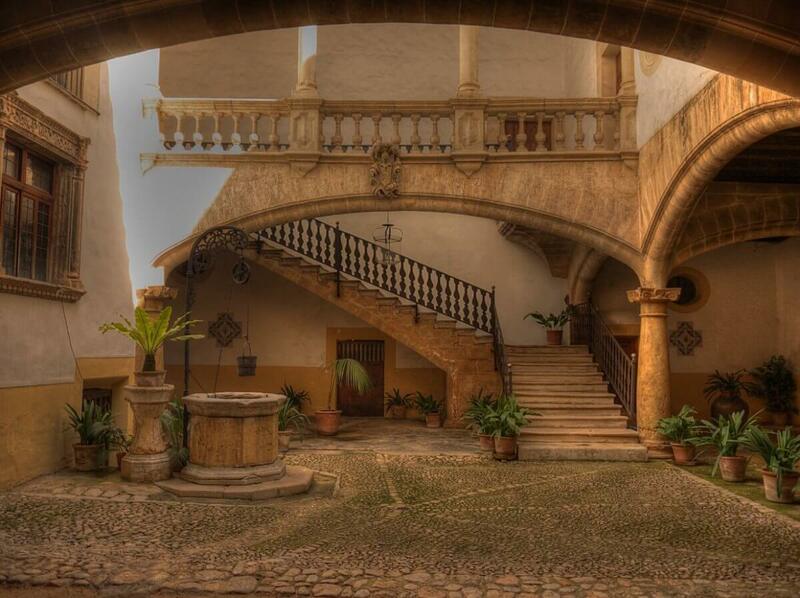 Nestled between courtyards and narrow streets, the beautiful boutique Posada Terra Santa (4 star) is housed in a grand mansion dating back to the 16th century. The hotel is set right in the heart of the historic centre of Palma de Mallorca and is close to both the sea shore and the cathedral – making it ideal for exploring the many attractions of both the city and the island. Facilities at this elegant and stylish hotel include a wellness centre with both an indoor and outdoor heated pool, a fitness centre, rooftop bathing area and a library – in addition to an acclaimed restaurant. The hotel’s 26 rooms are all air conditioned and come equipped with typical facilities for hotels of this standard.